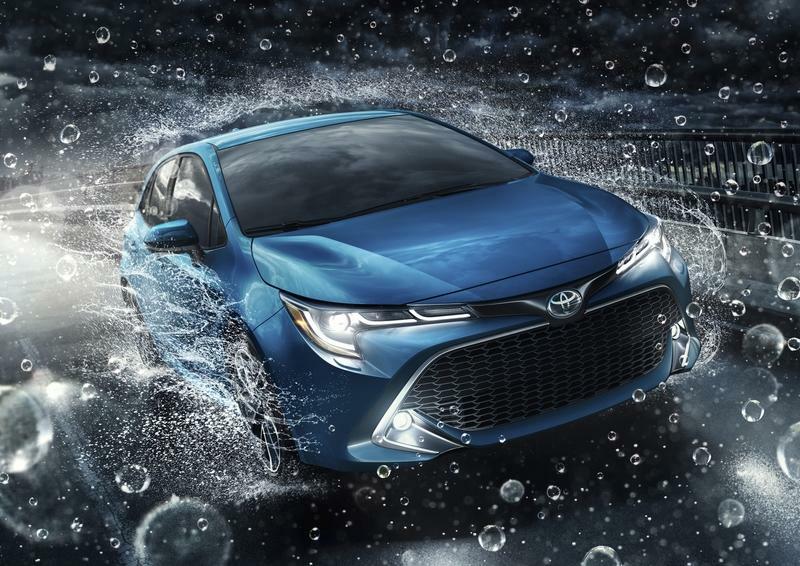 Toyota is now playing around with a number of performance-oriented sub-brands. There’s the Gazoo Racing nameplate that designates both the automaker’s works racing teams in the WRC, the WEC, and elsewhere in motorsports and a series of modified road cars. Then there’s also the GRMN - Gazoo Racing Masters of Nurburgring - sub-brand that offers a similar treatment, but in very limited quantities. 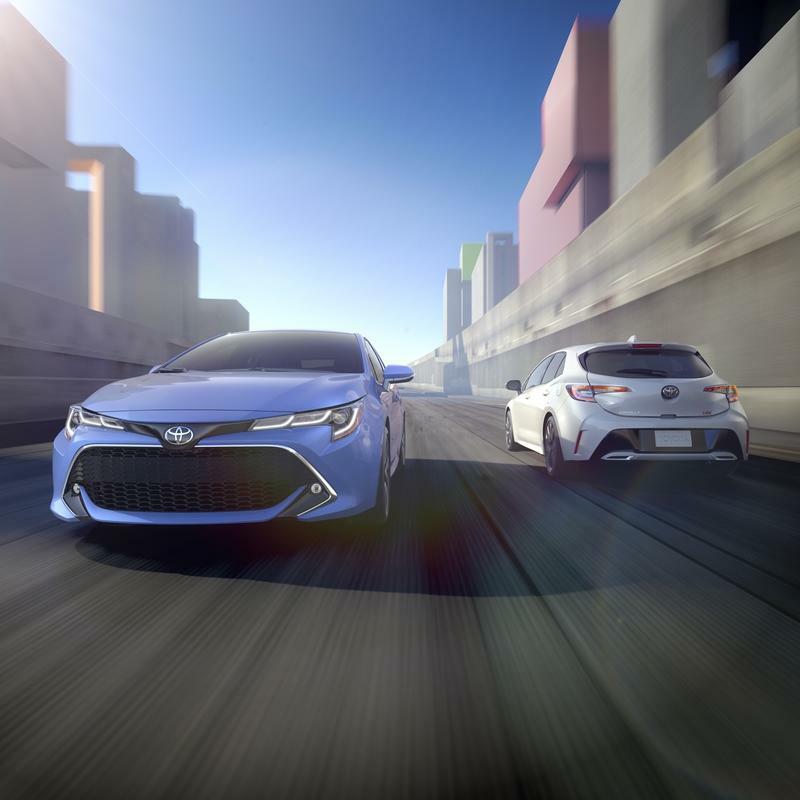 Finally, for the U.S. market, there’s the Toyota Racing Development (TRD) brand that’s now offering a sportier version of the Avalon, the Camry, and the 86 with more set to come. So, where does the peppered-up Corolla fall in this complicated puzzle? Read on to find out! 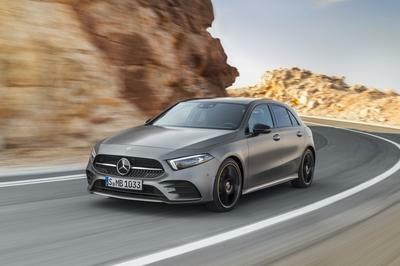 In Just a Couple of Years A High-Performance Toyota Corolla Hatch could Take on the Civic Type R and VW Golf R in the U.S.
Just a few years ago, Toyota used to be a brand that offered a wide palette of dull, unimaginative-looking cars. 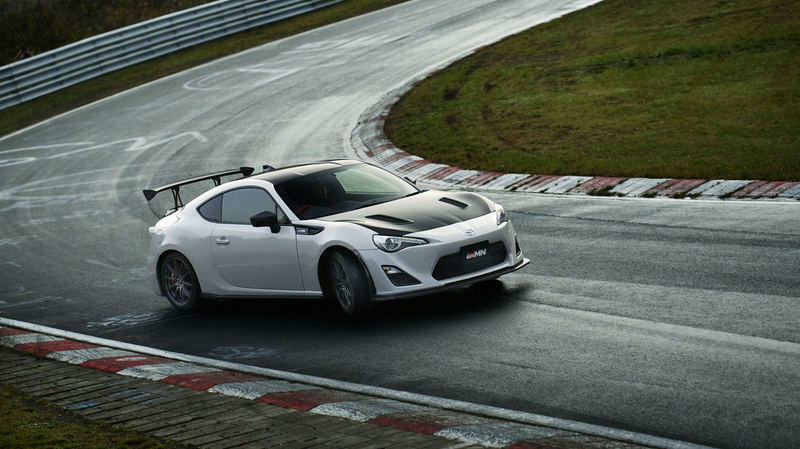 The only spicier offering was the Toyota 86, a car that was born out of a collaboration between Toyota and Subaru and also spawned the Scion FR-S. This is not to say that Toyota wasn't offering their performance-obsessed clients some sportier models, but they were mostly doing it in homeland Japan. 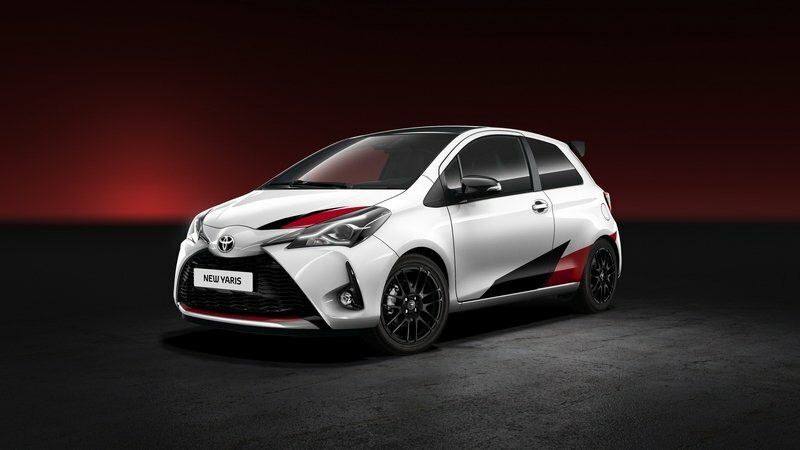 As years rolled by, Toyota realized the Gazoo Racing name could be used as an umbrella under which all sporty Toyotas could be found. 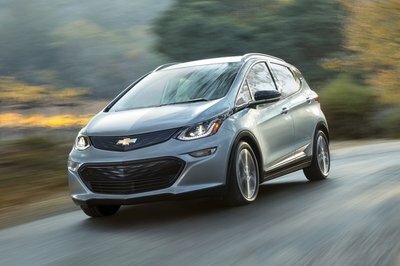 Currently, there are a number of GR (or GR Sport) models on sale, like the GR Prius, GR Mark X, GR Vits, and GR Harrier, but they’re only available on the Asian market. Toyota plans to make GR a global brand and the first step is to brand the new Supra as a GR product. 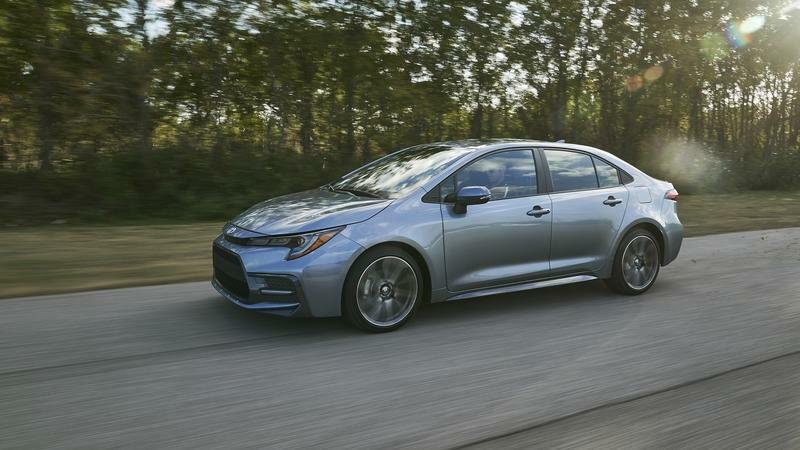 Up next, you can expect other models to receive the GR treatment, like the Corolla. 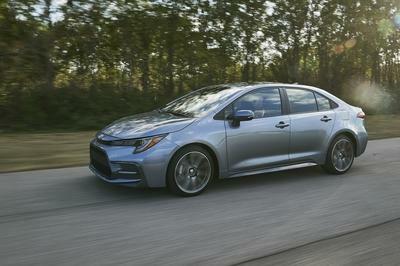 This is in line with what Jack Hollis, GM of Toyota U.S.A., said. 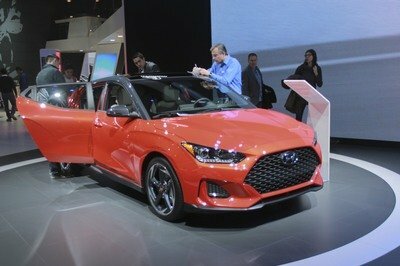 There's a catch, though: Stateside, the GR models could be sold under the already-established TRD nameplate since Hollis didn't mention the GR name once in his most recent interviews. It makes for a complicated bigger picture which is something that Toyota should sort as soon as possible so as to not confuse consumers who will be trying to figure what the difference between a TRD model and a GR/GRMN model or if there are any at all. 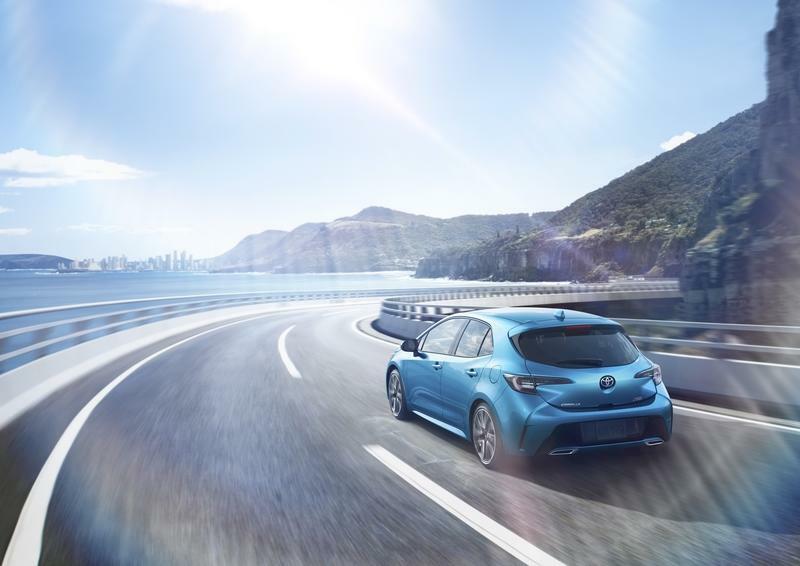 Regardless of how it will be named, the new Corolla hot hatch could draw on the experience and results of other hot hatch manufacturers such as Hyundai, who’ve enjoyed sizeable success with their N models. “It’s not just Hyundai. Other car brands are doing this too, so we are researching this and we have to create the [right] brand strategy,” Tada-San told CarSales. He went on to add that "we have lots of requests from different countries, so it’s really, really challenging to decide on the order [of performance models]." 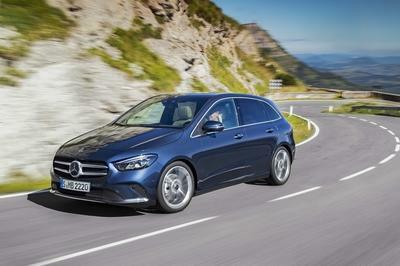 That’s to say that they’re evaluating their options and that just about anything is plausible, although a hot Corolla would make sense given how popular hot hatches are nowadays. Then again, the ultra-crowded niche might drive Toyota to choose a less obvious model to apply its GR treatment next. 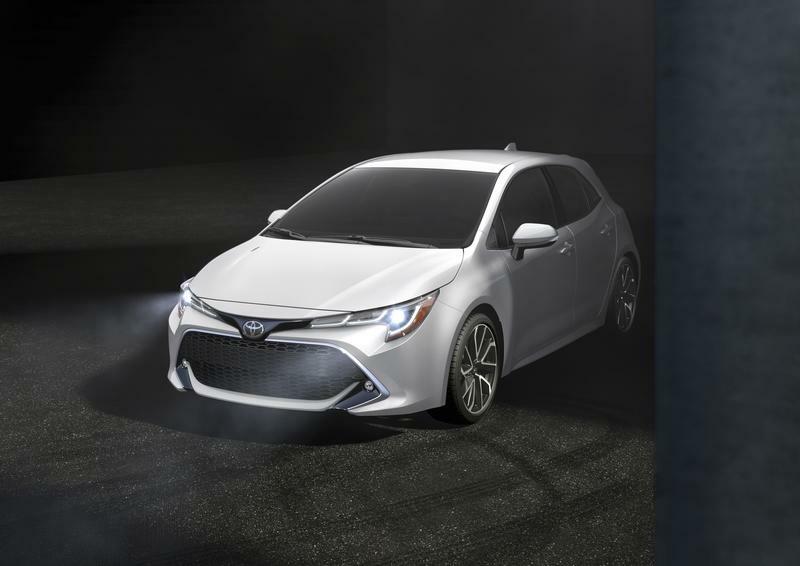 All we can do now is wait and see and hope the Corolla is on their short list because the new generation looks especially fearsome with its big grille up front, LED running lights, aggressive lines and some boomerang-shaped taillights that already look like they mean business. 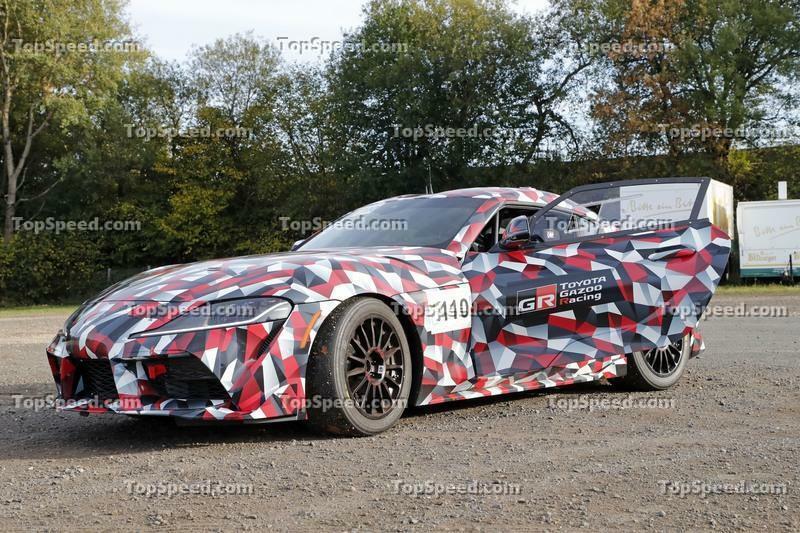 Read our full speculative review on the 2020 Toyota Supra GR.